NEW YORK, NY and SYDNEY, AUSTRALIA–(Marketwired – March 30, 2016) – Innovid, the world’s leading video marketing platform for advertisers to create, deliver and measure video experiences across devices, today announced that Carolyn Bollaci has been appointed managing director of APAC to help support the company’s continued growth throughout Australia, New Zealand, Hong Kong, Japan, Korea, Southeast Asia, India, and China. Bollaci joins Innovid from the ad management company, Sizmek, where she served as regional vice president, ANZ for nearly seven years. 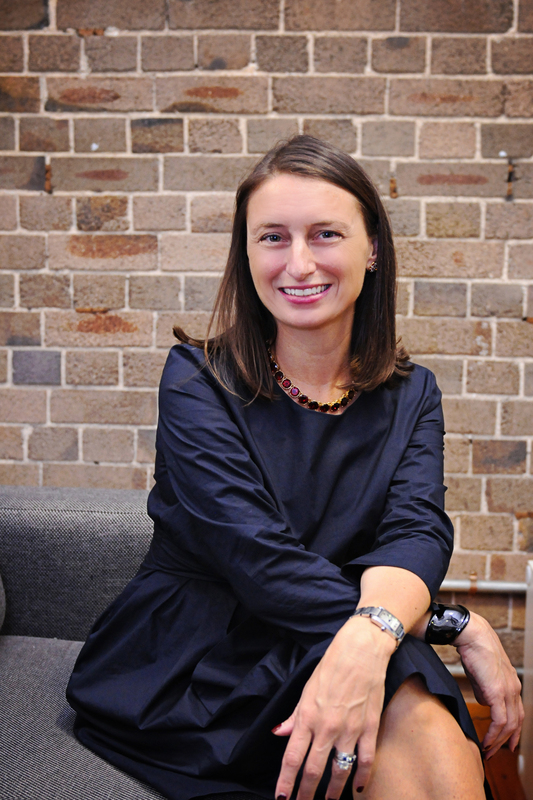 Bollaci comes to Innovid with more than 12 years of experience in the digital industry, both in Australia and her native US. While at Sizmek, Bollaci led strategic business development efforts for global clients, digital sales, and ANZ operations. Prior to Sizmek, Bollaci served as country manager at MediaMind (which later rebranded as Sizmek). She also held senior sales positions at News Digital Media, one of Australia’s largest media companies, and Australian news and entertainment website ninemsn. Innovid’s media-neutral video marketing platform has grown over 400 percent year-over-year, adding brands such as Citi, Kraft, L’Oréal, Microsoft, and Walmart to its roster of clients. Additionally, Innovid has tripled its employee roster globally, with over 200 people across the US, Australia and Europe. For more information, please visit www.innovid.com. Innovid is the world’s leading video marketing platform, empowering advertisers to create, deliver and measure the most innovative video experiences on any device and media outlet, while increasing scale, efficacy and ROI. Innovid has won several awards including SmartCEO Future 50 (2016), AdAge Best Places to Work (2015), Crain’s Best Places To Work (2015), IAB Mixx Rising Stars (2015, 2014 & 2013), Digiday Video Awards (2014 & 2012), iMedia Connection ASPY Awards (2013), and Creative Media Awards (2013). The company is backed by investors Sequoia Capital, Genesis Partners, T-Venture, Vintage Investment Partners, Cisco Investments, and NewSpring Capital. Headquartered in New York City, Innovid also has offices in Los Angeles, Chicago, Detroit, London, Sydney, and Tel Aviv. For more information, please visit www.innovid.com.